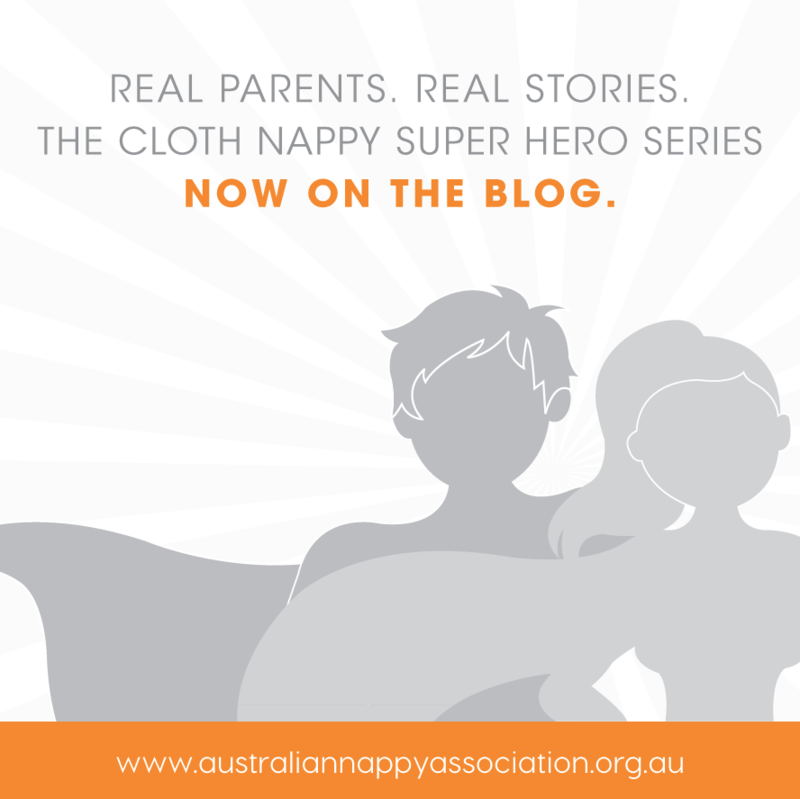 Here at the Australian Nappy Association, we are super excited to bring you our Cloth Nappy Super Hero Series, This series puts real mums and dads in the spotlight and celebrates every day Aussie families using cloth nappies. If you have a story to tell about how you stumbled into cloth, or consciously choose it, or struggled and triumphed, or found it a breeze… we’d love to share it with the world! Zoe and her husband took their 4 month old traveling for 2 months, driving over 6500km. 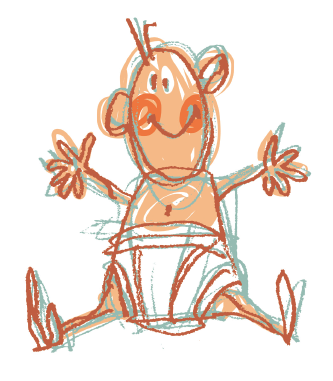 They then spent a further 2 months living in a caravan park- all in cloth nappies. A change in my husband’s career saw us leaving Darwin for an unknown destination, which led us to make the most of the opportunity to travel while we were both not working. 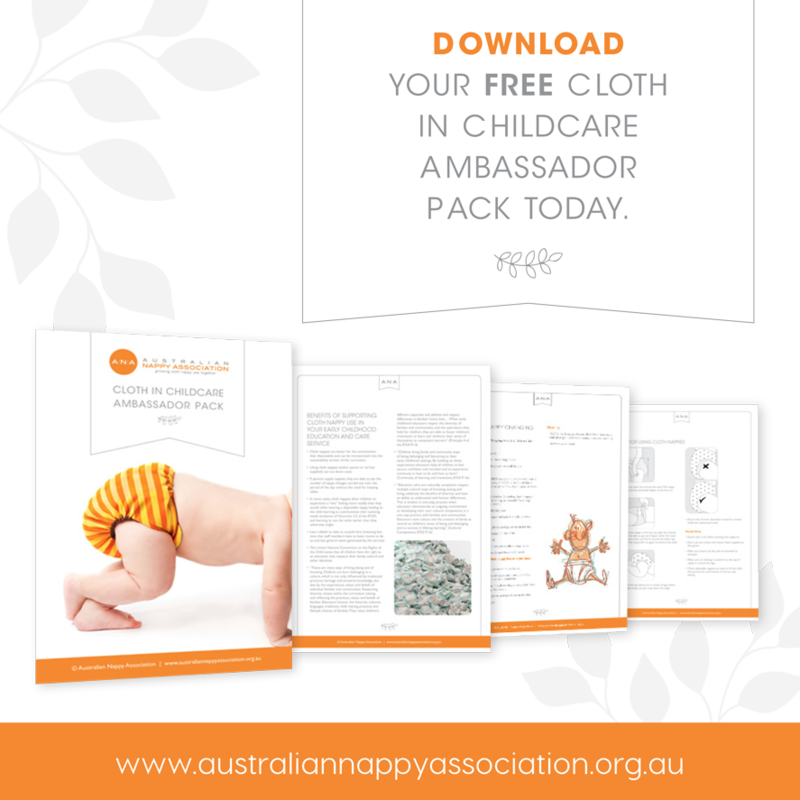 I had a collection of second-hand modern cloth nappies (MCNs) before Samuel was born, and it was the financial value which pushed us towards that direction. We bought a Scrubba bag to handwash items and took it with us, along with a few peg octopus hangers, when we spent two weeks on holiday when Samuel was 3 months old. We found it wasn’t working well for cleaning the inserts, and they took a long time to dry. 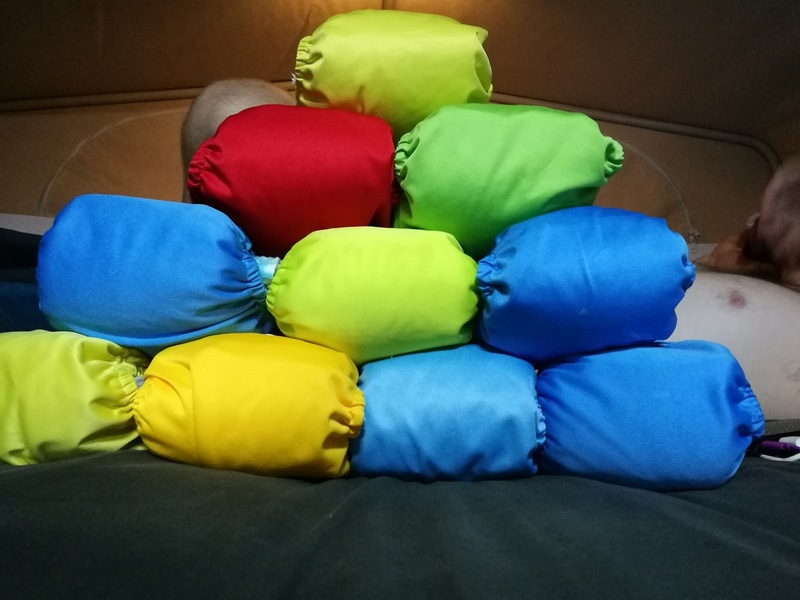 I was also concerned about wringing out the covers damaging the elastics, so we picked up 17 pocket nappies for $20 second hand barely used (often referred to as China Cheapies), as well as a decent haul of second hand terry towel nappies for $5 as these would be easier to hand wash, wring out and dry. All our MCNs went into storage with our belongings other than the essentials which came with us for the drive, which included an airer, a few octopus peg hangers and a suitcase dedicated to nappies! I tried a few different folds for the terry towels and after finding the diaper bag fold, used this under the pocket nappies used as covers. 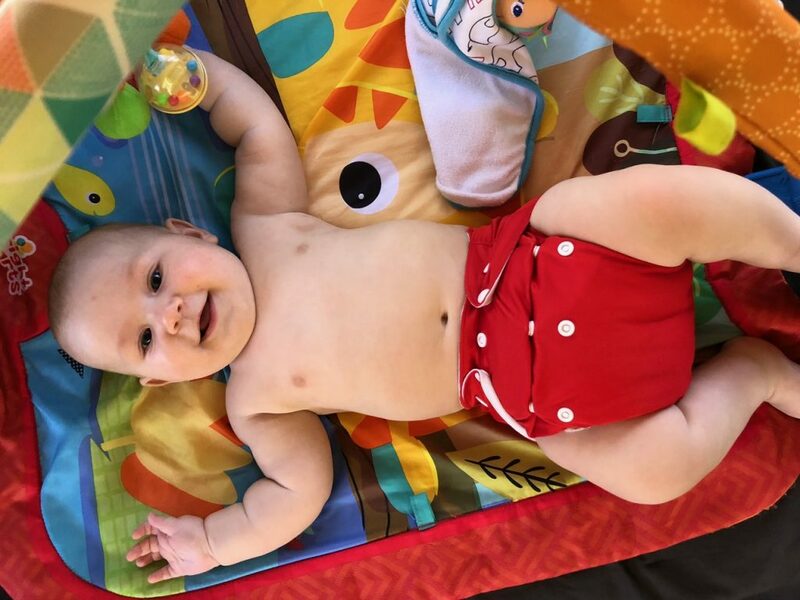 We stopped using the snappy pin after a few days as our boy is a little chunk and the cover held the terry towel in place. We drove over 6500km going from Darwin to Central Queensland via Alice Springs, Lawn Hill National Park, Cairns and Townsville. 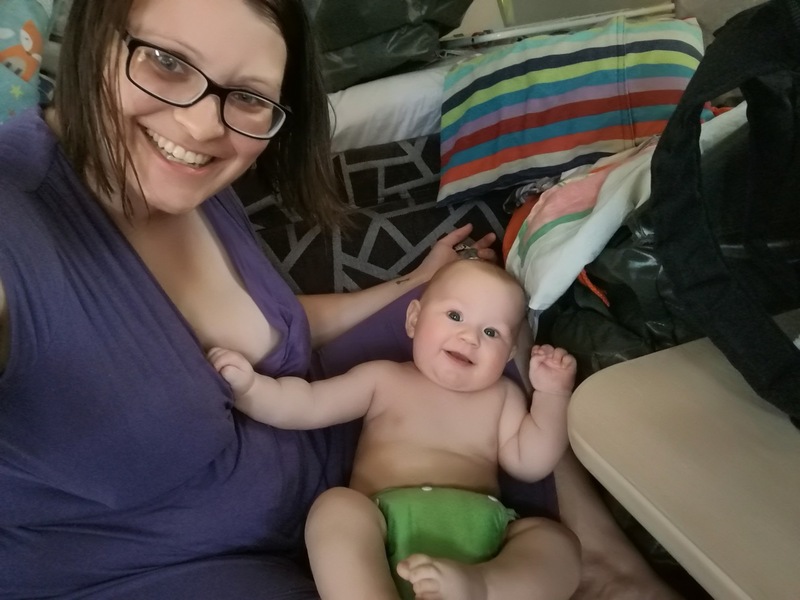 We then lived out of our camper trailer for two months until we moved into a house and I was glad to have the MCNs out of storage, even more so now he crawls away from having a new nappy on! I had so many comments from the other patrons of the caravan park when they saw Samuel’s nappies hanging on the line. We rinsed them in the bottom of the shower and hung them to dry until we had a full load of washing or were running low of clean nappies. We managed to not resort to buying disposables, and still use the terry towels when we go away. Only two of the covers I was hand wringing had its elastics go saggy, and are now in a pile to be fixed with others from our second hand stash. Samuel gets a new cousin in December, and we’ve shown my brother and sister-in-law that cloth is the way to go! !